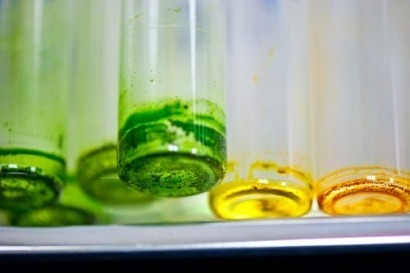 Researchers at Taiwan's Industrial Technology Research Institute (ITRI) and the Fisheries Research Institute believe they're coming ever-closer to creating a cost-effective algae-based bio-fuel. According to published reports, the research team has presented its results to the island-nation's Ministry of Economic Affairs. In a written statement the agency said microalgae has the advantages of fast growth, carbon sequestration and is high in lipid content. "Our natural environment is perfect for developing this energy source which does not compete for land resources with agricultural production," the statement continued. On a related note, the ITRI has signed a memorandum of understanding with the US Department of Energy’s National Alliance for Advanced Biofuels and Products to continue its work on microalgae-related bio-fuel technology.